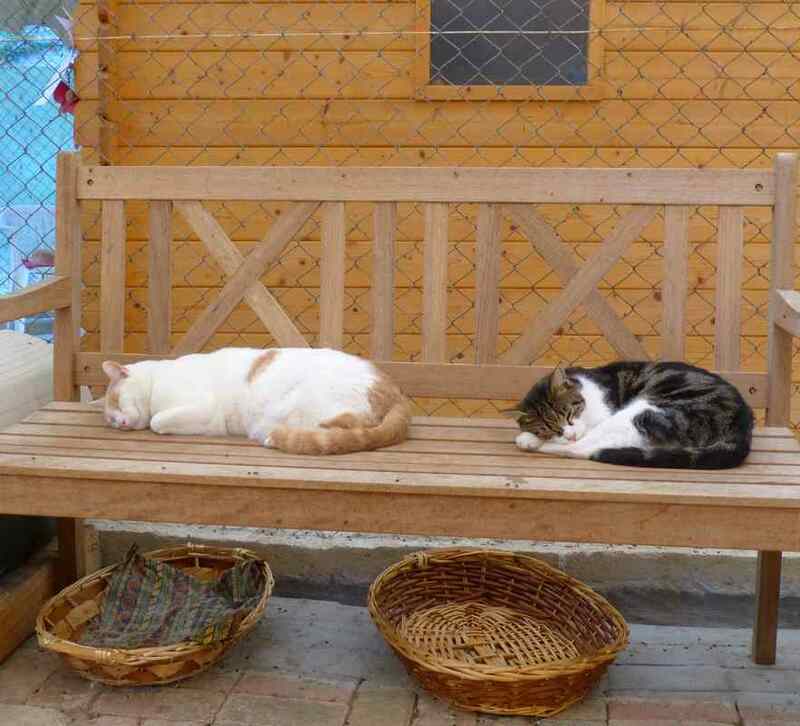 ​Our visitors often exclaim at the number of Cats. "Where do they come from???" We come from all over Malta, we are the unwanted and unloved. last, but by no means least, hospice. rescued or abandoned we arrive for sheer survival. In our case the Sanctuary acts as emergency ward for very basic first aid. Milking, orphaned kittens require 24/7 care, which is NOT possible at the Sanctuary. 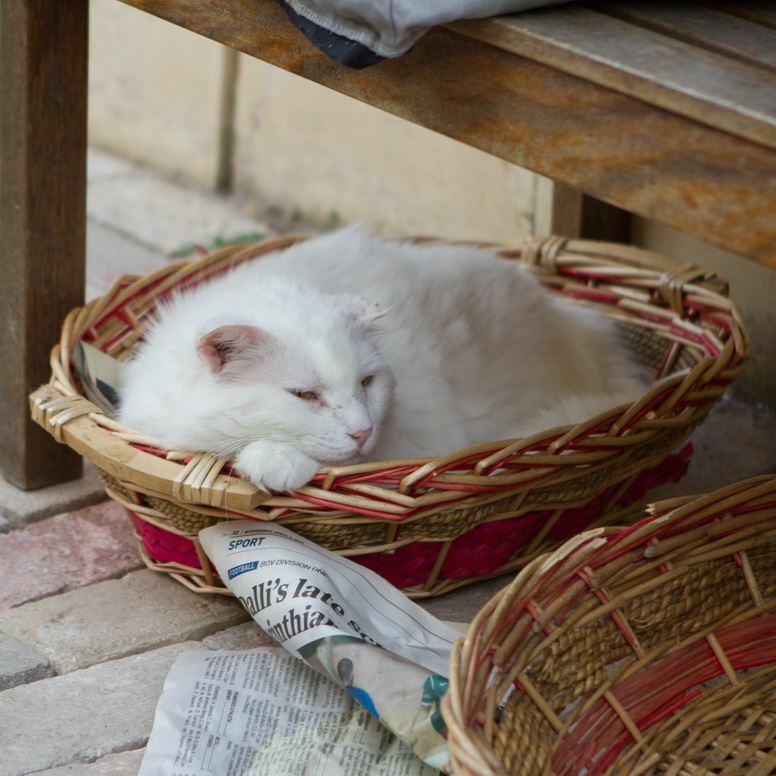 Older stressed and traumatized kittens, separated from mother and siblings are highly susceptible to infections. 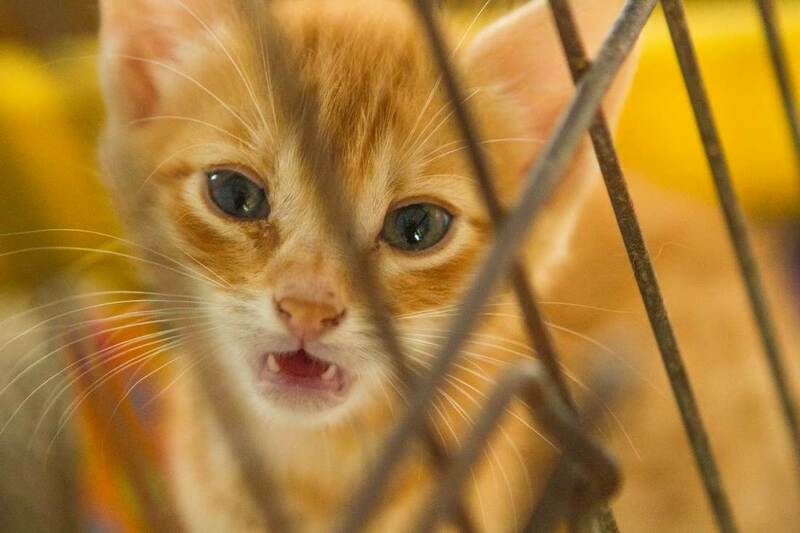 A crowded Sanctuary for adult street cats is NOT the place where we kittens should grow up. Despite this we keep arriving. Can you think of solutions? ​2. The Strays, - no longer able to live in the streets. 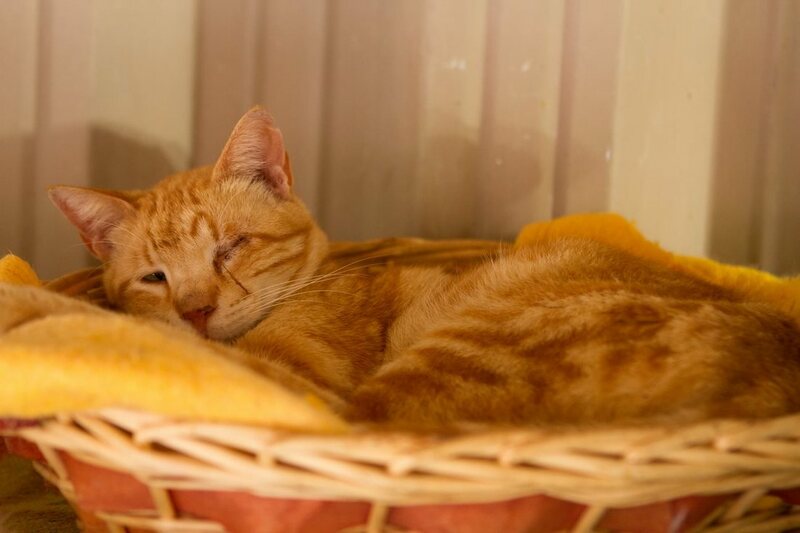 Three- legged, one-eyed, blind, starved, wounded, diseased or admitted after an accident. We were taken to vets and recovered in the "hospital". Several of us are funded by individual sponsors and finally remain for lifelong monitoring and care. Through constant handling we have become friendly. We can only dream of finding our special person to take us home. However, some dreams came true! And we continue to hope. What happens to a Leukemia Cat? While there are vaccinations and - admittedly very expensive - treatment, a street cat who tests positive for leukemia usually has no chance. In the sanctuary the leukemia villa enables us patients a sheltered and secluded life, far from the madding crowd. We do not know our diagnosis and will leave this world loved ad supported by veterinary care. We are grateful to all, who sponsor this true charity. What happens to Cats in a field which is turned into flats? Or in a derelict building which is torn down? Or in a building site nearing completion? In a quiet lane which changes into a major road? Fortunately Malta's thriving construction industry is still matched by an often overwhelmed, but still undaunted throng of Cat Carers. 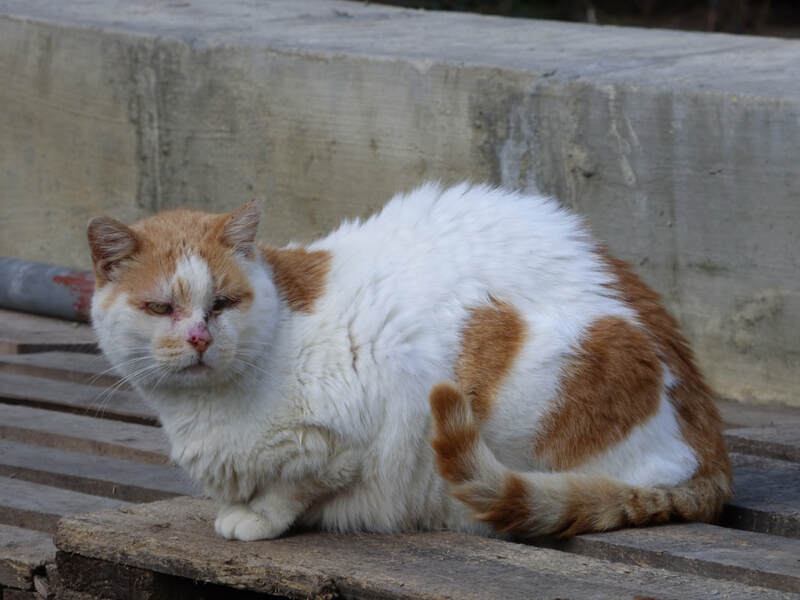 Tireless and courageously they are trying to protect a habitat for Malta's stray Cats. And when all fails they will turn to the sanctuaries. Many of our long term carers and volunteers have found us when literally desperate for their charges. We are the poorest of the poor. Usually suffering, often old, terminally ill or requiring special long term care we come from establishments which cannot care for our individual condition. 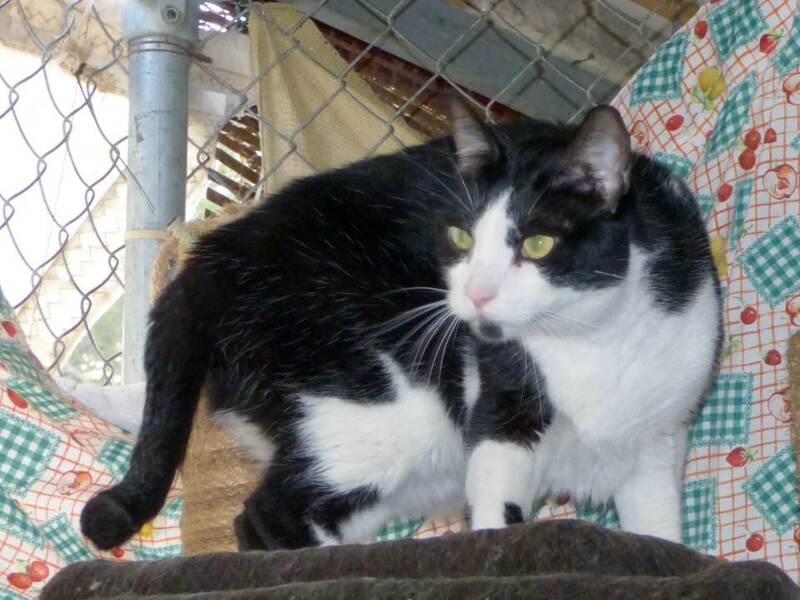 Csaf with the help of donations and connections often can offer these cats relief, shelter, love and care. However, at least as important as funds are committed carers who can afford and will donate the necessary time. Even one hour will help to change the world for us! ​Therefore, no longer wanted Cats must be found new loving homes! Numerous encouraging examples of successful transfers between responsible owners prove that this is possible. In such situations it helps to transfer our belongings (dishes, baskets, toys). Even more helpful are regular visits until all parties concerned feel that we are settled happily with our new owner.